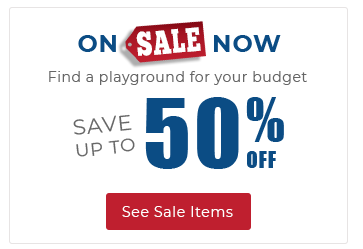 Not only is American Parks a leading supplier of commercial play structures, but we offer everything for your park or playground needs, including Outdoor Athletic Equipment. Need to replace your park's basketball goal? We also sell goals for football, soccer, or baseball backstops. These items are great for schools, churches and municipal playgrounds. Even if you already own these pieces of commercial playground equipment, we offer replacement nets, goal sleeves, and more. If you are building a sports park, be sure to also view our Outdoor Fitness Equipment.